Art and antiques are among the thousands of items the Trump administration has threated to implement a 10% tariff on in its escalating trade war with China. 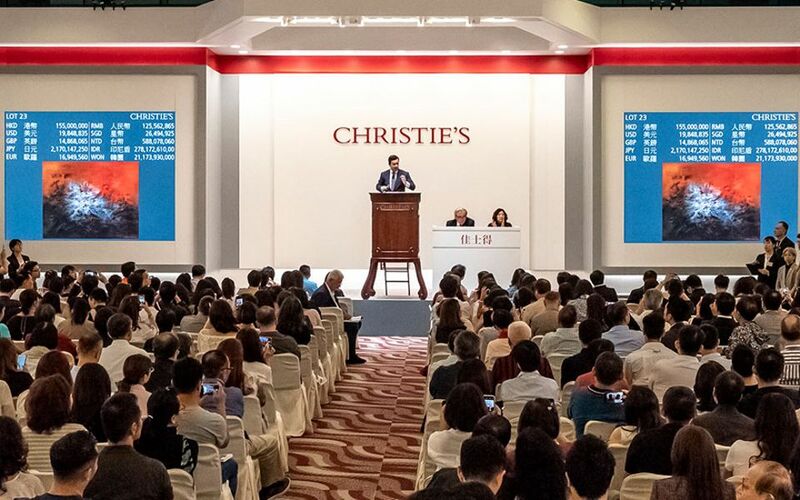 The proposal has raised concern among Asian art dealers, who have started to mobilise ahead of public hearings on the tariffs due to take place in Washington, DC in August. Dealers in China are sanguine about the proposed tariffs, mostly because of the tight restrictions already placed on cultural objects. “Anything antique that is dated before 1949 cannot technically leave unless you have particular permits,” the Beijing-based antiques dealer Wang Ge told the South China Morning Post (SCMP). Lally says, however, that as proposed the 10% tariff "would apply to all Chinese art, regardless of age or port of export" and that it could be applied "equally to Modern and contemporary Chinese art as well as Ming and Qing imperial porcelains or Tang horses". The tariffs would probably have a bigger affect on the lower end of art exporters, such as the wholesale companies that crank out non-collectible paintings commonly found in retail stores. A spokesperson for Free Cloud Arts, one such firm in Zhuhai, told SCMP the 10% duty would have a “very big impact” on its business.